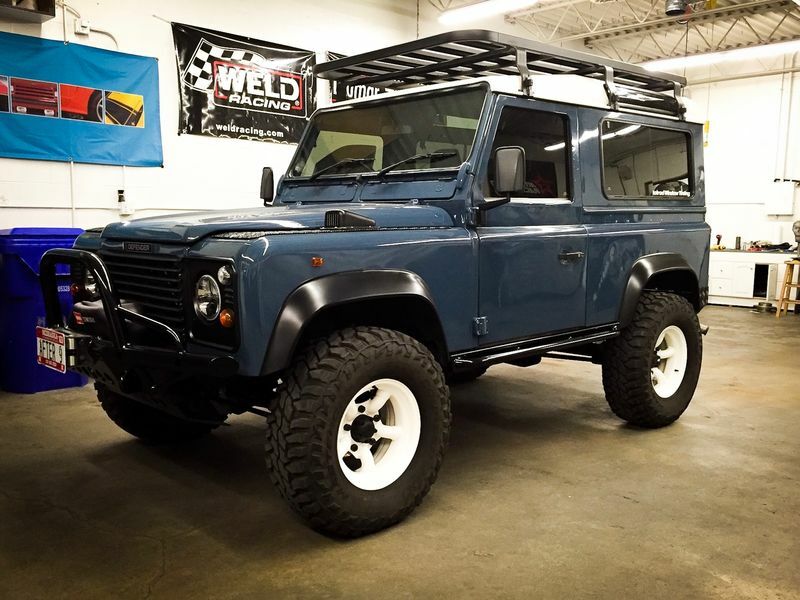 I'm considering trading my 1984 Land Rover Defender 90 300tdi RHD. It's been my project for 4 years now and I do love it but I've always wanted a 993 coupe, pre 73 coupe or a 356 coupe as well (not opposed to an unfinished project). I've done a lot to this truck, the list could get long. 4 wheel disc brakes, roll cage, new and heated seats, rear seats (also custom done) winch and bumper etc... It's not a pebble beach restoration just cleaned up and there are a few things left to make it complete. The biggest thing being a galvanized frame. Anyway if anyone is interested we could discuss the list of upgrades further. If interested please feel free to contact me. Last edited by Makeitdark; 01-02-2018 at 06:34 PM..
I’m really still interested in a 993 coupe, early 911 coupe or 356 coupe. If anyone is interested? This is one expensive hobby! Last edited by Makeitdark; 01-17-2018 at 04:56 AM.. I still want a 911! Nobody is interested? I have more pictures and info if you are interested. Sorry to sound crazy, I’m struggling with letting go of my truck (my 11 year old might get mad, I’ve wanted a 911 since I was his age) but for the right car, I’d make an exception! Last edited by Makeitdark; 08-19-2018 at 08:14 PM..
Spring is coming...eventually? I’m still looking to trade my Defender for a 993, 356 or? It’s just sitting in the garage, nice and warm. I’m not opposed to something that might need a little work considering it’s a fair trade. If your interested please feel free to contact me.